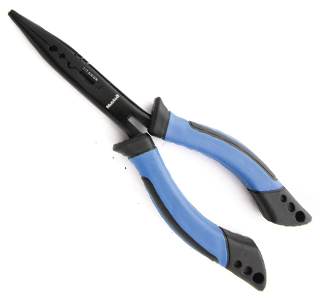 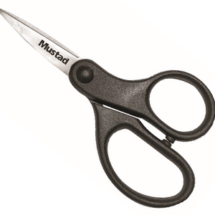 Durable and functional, these pliers are built to perform. Constructed with stainless steel & coated with black titanium nitride for increased corrosion resistance. 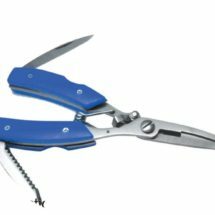 They feature textured jaws for a more secure hold, built-in crimper function, lure turner grooves and a mono wire cutter. 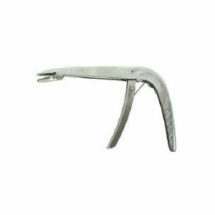 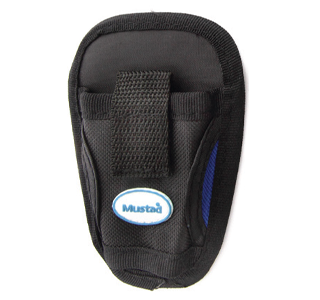 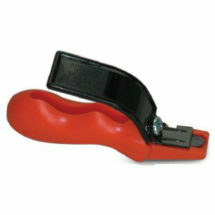 They also feature durable, soft-grip handles for comfort and nylon sheath with Velcro closure and belt loop.